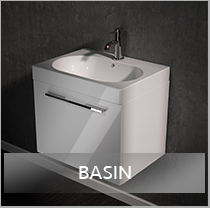 Contemporary, traditional bathrooms suites from spain, Italy and around the world uniquely designed, branded bathroom furniture from Grohe taps Kaldewei bath collection. 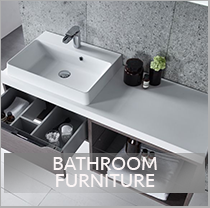 Contemporary to traditional bathrooms, including Spanish and Italian unique designs. 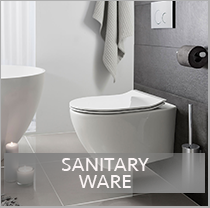 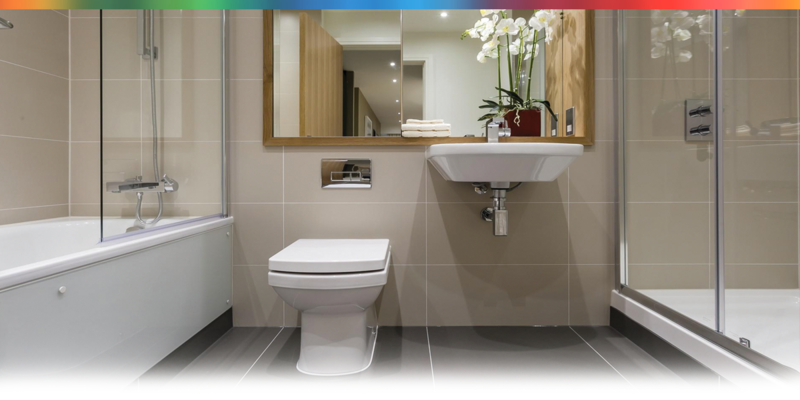 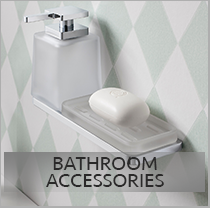 A large collection from Grohe to Crosswater and Laufen and many more. 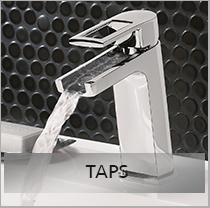 Large collection of basin taps, with our newest collection of the waterfall taps, sensor operated taps, wall hung and free standing furniture. 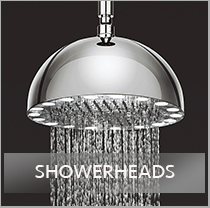 A vast range of affordable newest collection of taps, showers, steam rooms and sanitary. 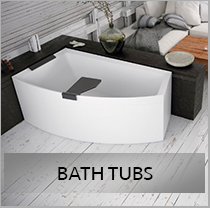 A suitable affordable price tag. 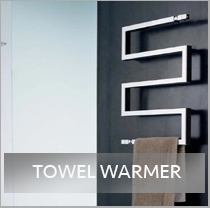 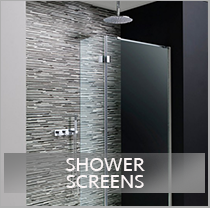 An extensive range of shower enclosures, bath panels and many reliable and high quality items.